The analyses of the new market trends show that in the next future hydraulic and electric drives will increasingly merge. The fluid power sector is changing and big manufacturers have realized it. 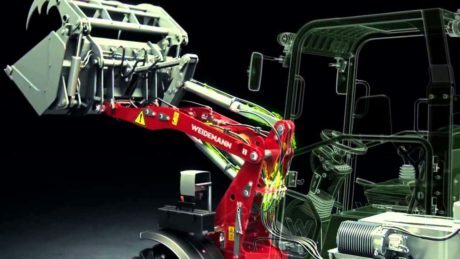 What can we expect from the future of hydraulics? Every 5 years approximately, NFPA (National Fluid Power Association), the American association of the manufacturers of hydraulic components and systems, makes the effort of making the best minds of their member companies meet around a table and asks them the attempt of discussing the main issues on which the innovation of the fluid power sector will focus in the next five years. NFPA did that last time in 2013, and among the main themes that had been identified for the past five years we can highlight the improvement of the energy efficiency of hydraulic systems, sensors and the improvement of the maintenance concepts of hydraulic systems (predictive maintenance instead of reactive, as done by the majority of users). 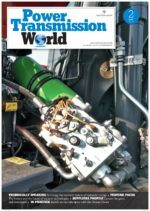 This year NFPA has decided to promote this initiative again, drawing up an outlook on the main trends that will drive innovation in hydraulics in the next five years. Proceedings have not been completed, yet, but the main “mega-trends” the association has already identified include two of exceptional interest: the training of the labour force and the introduction of IoT (Internet of Things) technologies. The reason behind the identification of these two branches is soon unveiled. Concerning the training of the personnel involved in the design and implementation of new hydraulic (or electro-hydraulic) systems, emerges the strong influence of new technological rising trends, whose bearing pillar is represented by the coupling of smart electric and hydraulic systems. 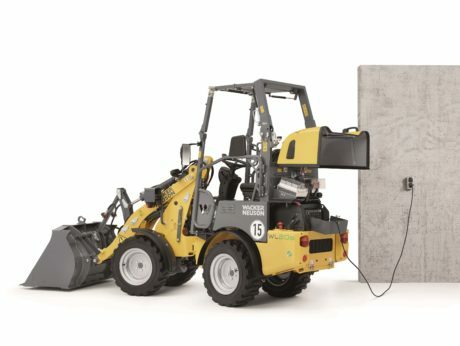 In some sectors, the electrification has grown to the extent of completely ousting hydraulics (for instance, in the steering systems of vehicles), reducing the need of specific competences. In other sectors, however, the presence of hydraulic systems is unavoidable and in those cases, mandatorily, designers will have to gain new competences about the interfacing between hydraulic and electric world. Knowing the base principles of hydraulics will be no longer sufficient but it will be necessary that the designer (but also the specialized technician, the maintenance and mechanical operator) master new competences making them acquainted with concepts such as “functional safety” or the smart management of energy flows. In aeronautics electro-hydraulic systems have ousted pure hydraulic actuations for years now. Manufacturers of off-road machines saw this trend long time ago and they have not sat on their hands. Main manufacturers are now presenting new models where electrification, automation and hybridization take the lion’s share. The diffusion of smartphones, of apps and of data sharing systems are all themes at the base of the identification of the second innovative branch, the one connected with the Internet of Things. With this term, we define a new way of conceiving physical systems (things), so that they can be connected one another by communication and data exchange systems. The market requires systems able to exchange information about consumptions, worked hours, the machine use percentage at full rate. In other words, the market calls for increasingly complex systems, whose implementation is irremissibly linked with the electrification diffusion. 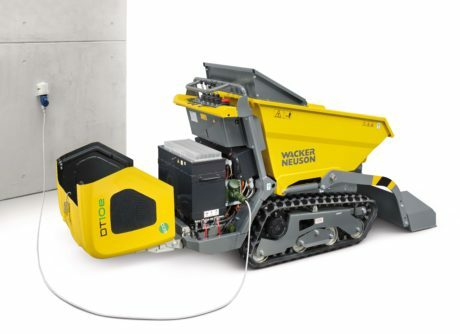 Thanks to IoT, hydraulics has entered sectors where it was previously absent, and this is a further reason that induces various manufacturers to focus on the development of electro-hydraulic systems. OEM are driving the demand for new applications according to the market requests, therefore all big players of the hydraulic industry have increased their investments in R&D for the development of new electro-hydraulic systems. However, the market asks for new technological solutions also because stressed by the legislative pressure. The themes of the reduction of pollutants released by internal- combustion engines have been strongly perceived by the common conscience of each progressed Country. France and U.K. have expressed their intention of prohibiting the use of internal-combustion engines in cars and lorries starting from 2040. Norway presses to limit the sale of vehicles equipped with conventional propulsion systems already since 2020, introducing a pejorative taxation for the vehicles not provided with advanced technological solutions. Other Countries (ex. Belgium and Japan) are following the same courses. Well, it is advisable not dramatizing. These hopes will hardly translate into practice but it is opportune that industry is not caught unprepared but, on the contrary, it must be able to anticipate the challenges that have already been issued. The market seems ready to accept more and more systems that are able to integrate smartly the advantages of the conventional hydraulics with those deriving from the use of electric motors and actuators. What is, anyway, the impact that industrial vehicles, and with them the possible diffusion of advanced electro-hydraulic systems, can exert on the reduction of polluting agents? Sources of the Internatio nal Council on Clean Transportation tell us that in America, out of the total of polluting agents emitted by all vehicles (ships and airplanes included), 18% of NOx and 39% of PM (particulate matter) are caused by the so-called off-road vehicles (agricultural and earth-handling machines). In EU, this percentage drops to 16% for NOx and to 25% for PM. Certainly, not negligible percentages (just to make and example, let us consider that the impact of the aeronautical sector is by about 1% both in USA and in EU), owing to which the axe blow of the anti-pollution rule has hit also the motors equipping this type of vehicles. The adopted technologies have transmigrated from the automotive industry, at least for reasons of cost reduction, but we must consider that the powers at stake can be significantly different. 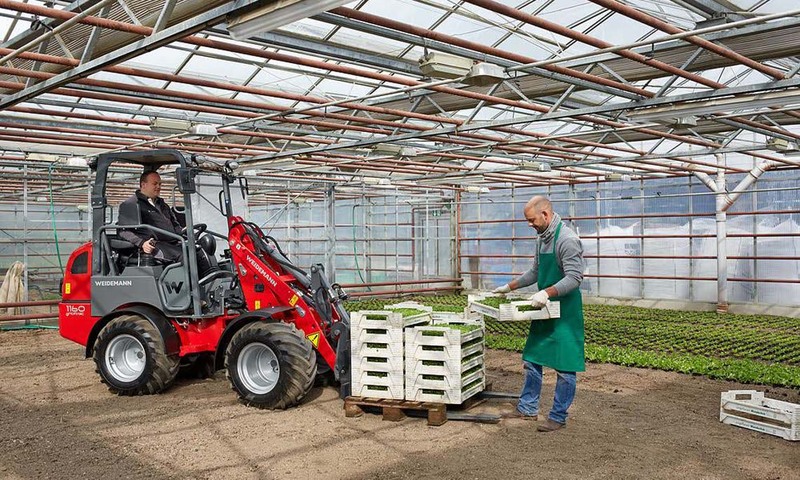 While in the automotive sector a 200kw motor and over represents an exception, in the sector of agricultural and earth handling machines it is the rule. 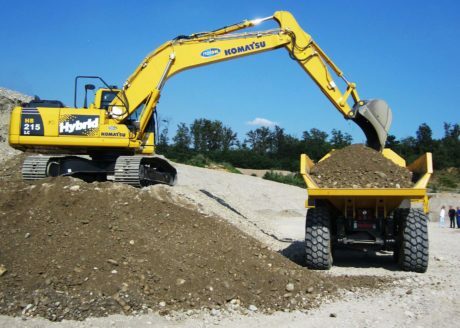 Excavators, dozers, but also scarifiers or agricultural tractors have installed powers that can abundantly exceed this value, and the limitation of polluting agents in motors with this power requires dedicated systems and a new smart way of managing power. Just to make a comparison between two emission levels permitted by European regulations that have succeeded over time, we can compare the limits, in terms of NOx and PM, provided by Stage I regulations (introduced in January 1999) and Stage V ones (expected introduction 2020). Well, at the end of last century, an internal-combustion engine (Diesel) could emit up to 9.2 g/kWh of NOx and up to 0.70 g/KWh of particulate matter. Tomorrow, a motor with identical power (ex. 120kW), to obtain the authorization to be released on the market, will not be allowed to emit more than 0.4 g/KWh of NOx and 1*10-12 g/KWh of PM. An epochal turning point that more and more often it is possible to achieve thanks to the diffusion of smart electro-hydraulic systems that permit the operation of the thermal motor in ideal conditions to limit the emission of dangerous particles. Moreover, we should not neglect the cost impact that all pollutant reduction devices have on the final cost of the motor. This aspect makes the use of alternative solutions that permit the best motor operation even more competitive, thus avoiding the installation of other anti-pollution systems. Final customers, i.e. 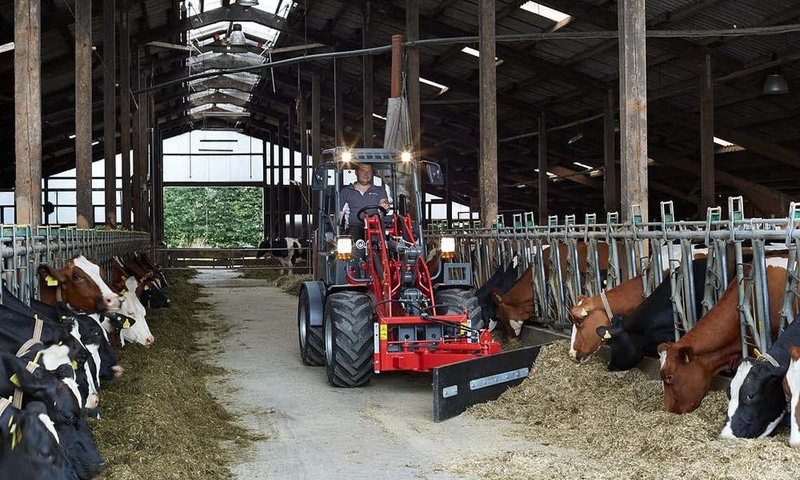 end users, start being attracted by machines equipped with electro-hydraulic systems, due to various reasons: more controllability, better simplicity in modifying the machine tuning to meet the operator’s requirements, lower noise. The higher costs connected with the electrification of a conventional hydraulic system are often compensated by the proportional consumption reduction as well as by a notable reliability increase. The latter has always been a workhorse of hydraulics but today it is no longer like that. With the advent of the regulations about the functional safety (ex. ISO 13849), electronic systems have quickly filled the reliability gap that separated them from pure hydraulic systems, to the extent that today the problem has reversed. The new technical directives (ISO and EN regulations) are specifying the minimum performance levels (see ISO 13849) to which hydraulic components must conform to be installed on the various machines, especially if the latter are used in systems concerning the operator’s safety. This phenomenon is generating not few troubles to manufacturers scarcely used to dealing with technological innovation. An electro-hydraulic system has on average many less moving parts than a mechanical one and this trivially improves its reliability. Moreover, if we consider that electronics has been subjected for years to very strict design criteria related to “safety”, then noose is easily tightened. Aeronautics, where electro-hydraulic systems have ousted pure hydraulic actuations for years now, is an example of it. Manufacturers of off-road machines saw this trend long time ago and they have not sat on their hands. 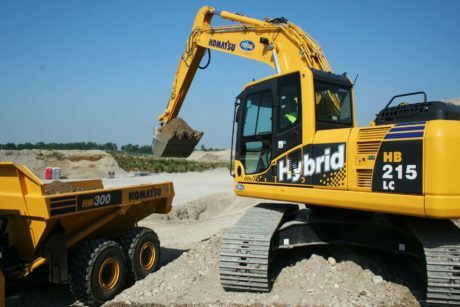 Volvo, Kobelco and CNHi are all manufacturers that are presenting new models where electrification, automation and hybridization take the lion’s share. 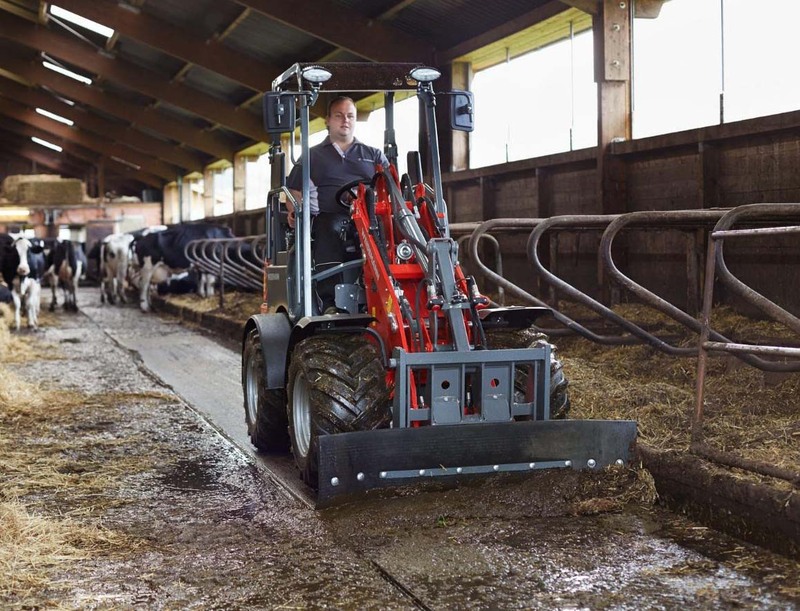 Mecalac, at the last edition of Intermat, announced it would soon release on the market the first full electric excavator able to grant a work autonomy of 8 hours. The market seems ready to accept more and more systems that are able to integrate smartly the advantages of the conventional hydraulics with those deriving from the use of electric motors and actuators. The game is anyway complex. We need an integrated approach. Also because we have seen that in the automotive sector the purchase of a hybrid vehicle is strongly connected with the rational sphere. Those who approach technologies that integrate different actuation systems are driven by economic reasons linked with the reduction of maintenance costs, consumption decrease and more user-friendliness in the machine management. A recent study (www.oemoffhighway.com) has highlighted that Toyota Prius sales are strongly connected with the oil price, further confirming the fact that the trend towards innovative technologies that aim at the energy efficiency improvement are mainly of rational and economic nature. It is not a temporary fashion. 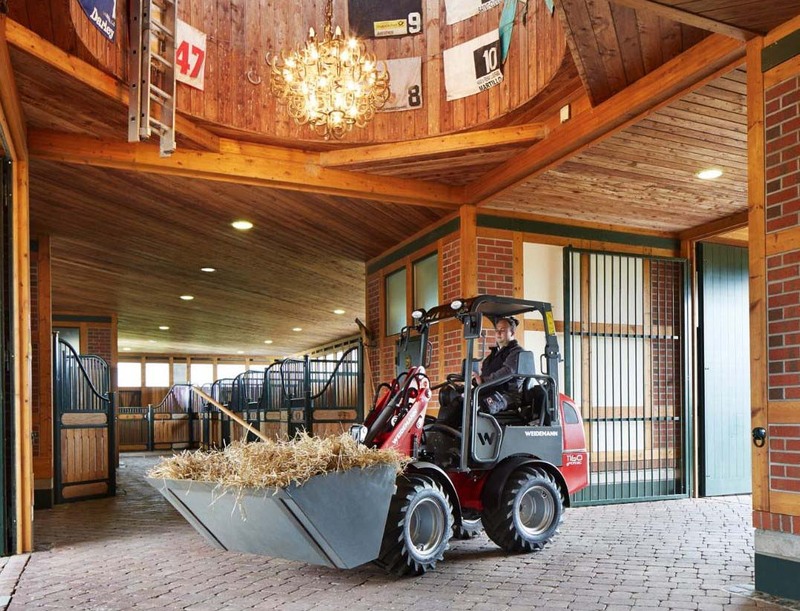 The electrification of hydraulic systems is the way that, most likely, will allow the occurrence of a new youth for a sector that is often deemed, wrongly, scarcely technological.